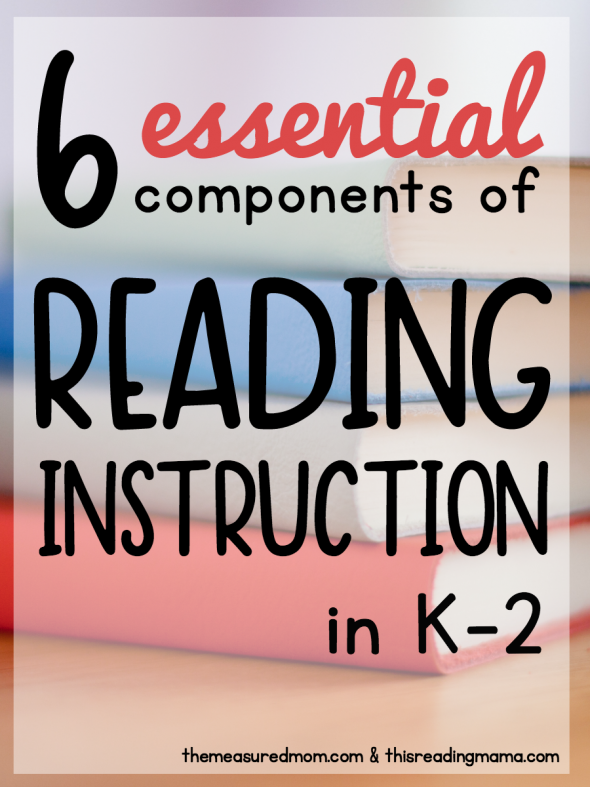 Learn about the six essential components of reading instruction in K-2. And don’t forget to grab our free cheat sheets! We toss around a lot of words when we talk about teaching reading. Do you ever feel like your head is spinning as you try to keep all of it straight? Whether you’re new to teaching or an experienced educator, you know one thing: teaching reading is complicated. That’s why This Reading Mama and I have put together a practical series to define the essential elements of teaching reading in K-2. 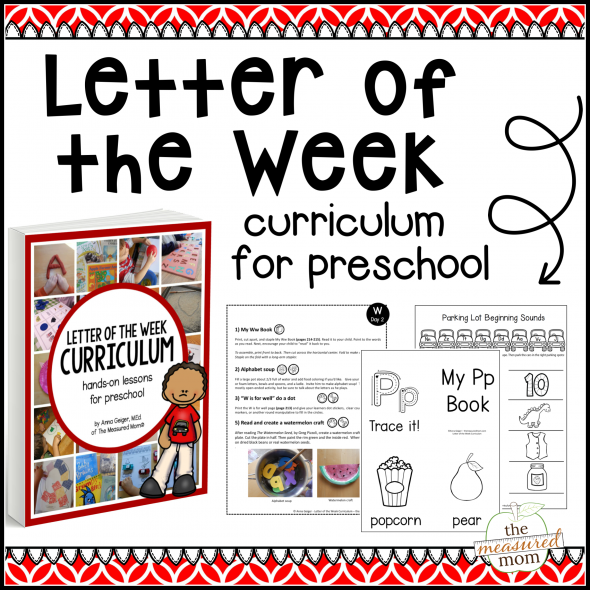 Each post will give you the basics of each element and a printable cheat sheet! Eliminate the overwhelm with our quick lists of skills, strategies, and teaching tips. Just click on each image to bring you to the post. Then download your freebie! what come after letter recognition please? Is there a way to just get all the freebies in one download? These look and sound great! I am just a bit confused by clicking back and forth to each post. There is so much on each post it makes it a bit overwhelming. No – they’re just available as individual downloads. Usually the freebie is toward the bottom with a big image that says “click here” or something like that. WOW! I love these freebies. Thank you so much. Thank you so much for always providing great resources and freebies ☺️ They have been very helpful!